If preparing for yourself only, simply slice the grapefruit, squeezing about 1/4 of the contents into a cup. Then add one cup lemon lime soda and one cup pink lemonade. Bam! 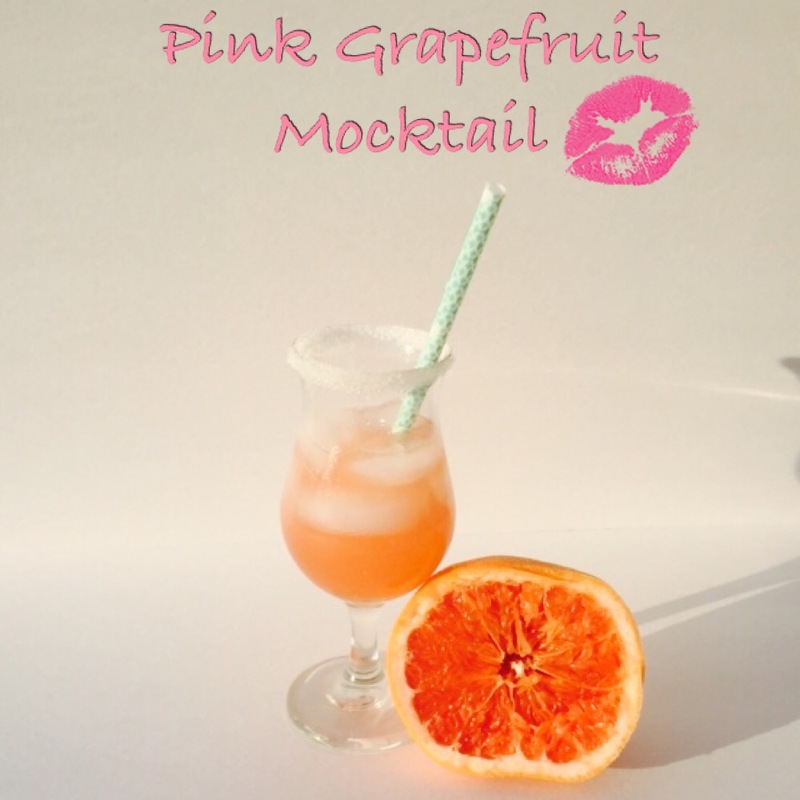 If I’m feeling fancy, I use the squeezed slice of grapefruit to coat the rim of glass with juice and dip in to sugar. Of coarse if preparing for more that a few people it’s easy to prepare a pitcher, obviously using equal parts soda, juice and lemonade. Variations could include plain club soda or even ginger ale, instead of lemon lime flavor. If grapefruit isn’t your thing, just try out an orange for an extra fruity flavor still. Enjoy!